Google is getting serious about challenging Apple and Samsung with new smartphones, smartwatch and smart speaker. Google might soon expand its ‘Made by Google’ hardware lineup with a number of new products. A new report from Japanese newspaper Nikkei reveals that the search giant is working on a budget Pixel smartphone, which has leaked multiple times in the past year alongside a premium Google Pixel 4, a new version of Google Home, a Pixel-branded smartwatch, and a new Nest Cam. This could be the biggest lineup of Google’s own products yet, and Nikkei reveals a lot of information that had already leaked in the past. 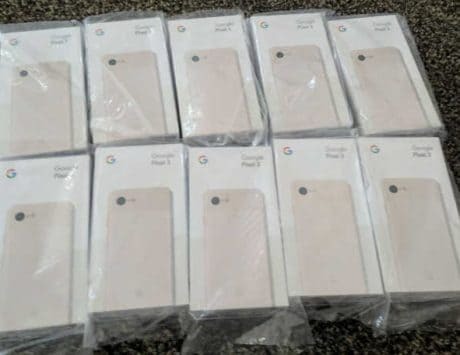 It says that Google is preparing a budget Pixel 3 “Lite” smartphone that will be launched this year, and it is expected to undercut the iPhone XR in price. “Google’s new smartphone will be its first non-premium model aimed at price-sensitive customers and those in emerging markets. It is expected to be priced lower than Apple’s cheapest iPhone, the XR, which starts at $749,” Nikkei reports. 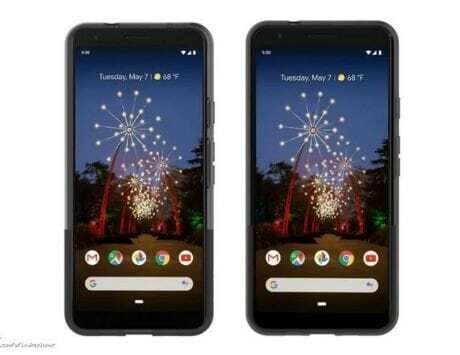 This is in line with a report by Android Police which said that Google is working with Verizon to launch the Pixel 3 Lite and the Pixel 3 XL Lite in the United States this spring. Apart from the budget Pixel smartphone, Google is also working to introduce its own wearable this year. Evan Blass had said last year that Google will debut the Pixel Watch at its 2018 hardware event but that did not really happen. Now, it seems that Google-made WearOS powered wearable will indeed arrive this year. The report also notes that “an updated version” of the Google Home smart speaker is planned this year. It is not clear whether the device will be a second-generation of the standard Google Home, released at October event last year or a new device altogether. 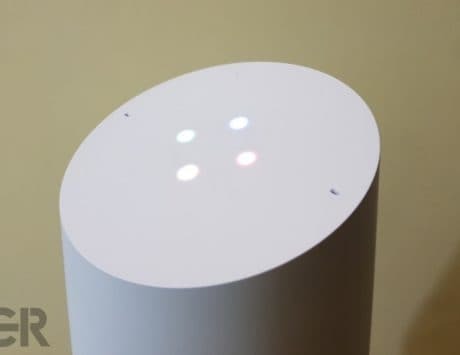 “The company will also roll out an updated version of its signature smart speaker Google Home this year, as well as a new smartwatch to compete with the Apple Watch, the person familiar with the plan said,” Nikkei said in its report. Apart from these devices, Google will also introduce a premium model that will succeed the Pixel 3 and Pixel 3 XL this year. While the device is not expected until the fourth quarter of 2019, it could once again set the bar high for other flagship Android smartphones. 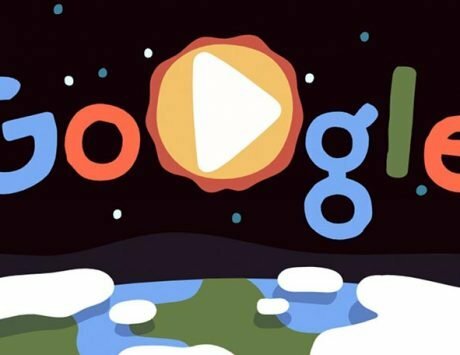 While the report claims that Google will introduce multiple devices this year, the information needs to be taken with a grain of salt since the company might shelve some of these plans in the next few quarter.